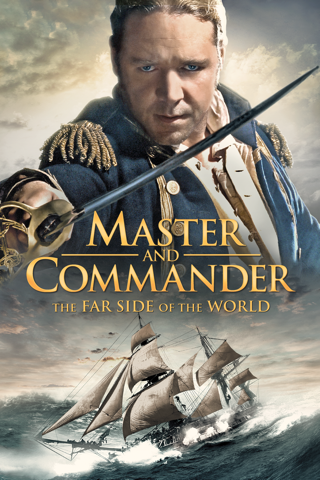 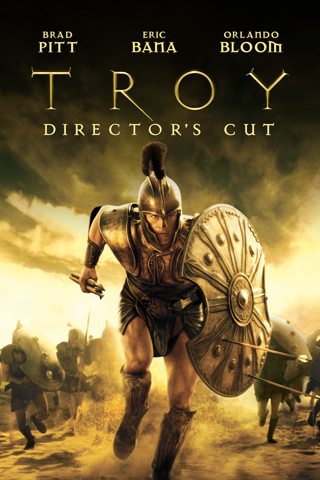 From Ridley Scott, the visionary director of Black Hawk Down and Gladiator, comes this spectacular epic of courage, honor and adventure. 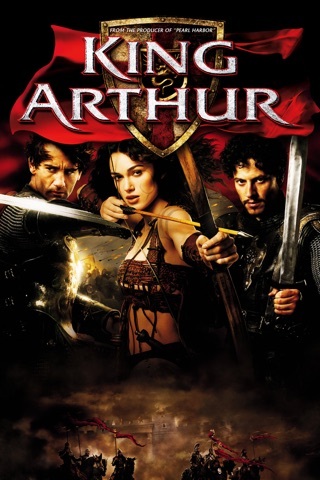 Orlando Bloom stars as Balian, a young Frenchman in Medieval Jerusalem during the Crusades, who, having lost everything, finds redemption in a heroic fight against overwhelming forces to save his people and fulfill his destiny as a knight. 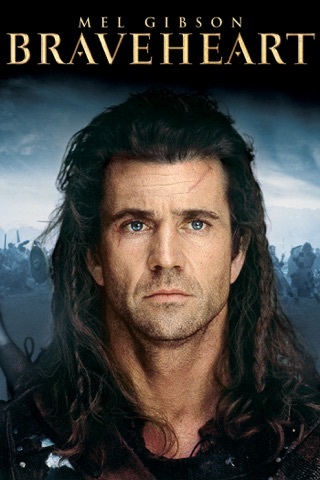 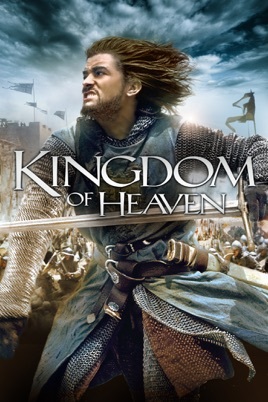 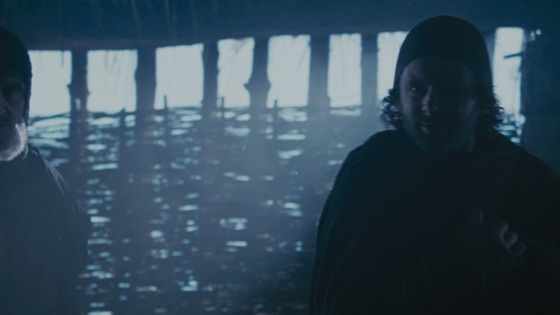 Critics Consensus: Although it's an objective and handsomely presented take on the Crusades, Kingdom of Heaven lacks depth.